ITE creates marketplaces for business by organising leading trade exhibitions and conferences in growing and developing markets. The company was established in the early 1990s when the founders of ITE launched a series of trade events in the new market economies of Russia and the CIS. Today, the group organises over 230 trade exhibitions and conferences each year in 21 countries and employs over 1000 staff in 30 offices worldwide. You can find out more at www.ite-exhibitions.com. 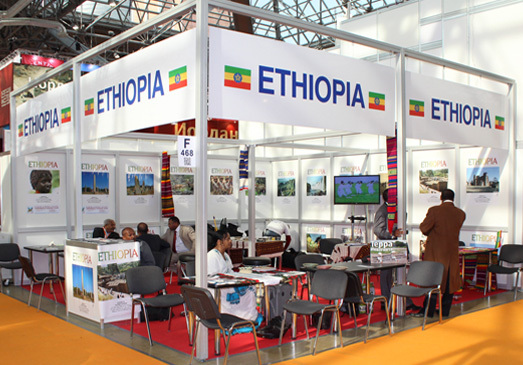 ITE is one of the world’s leading organisers of international trade exhibitions and conferences and specialises in organising events in growing and developing markets. 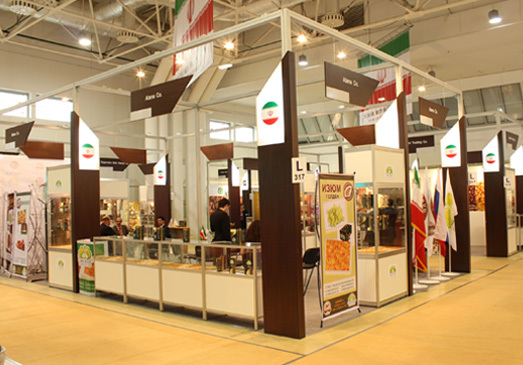 ITE organises over 200 exhibitions and conferences each year in 14 countries. In 2013, ITE sold over 750,000 square metres of exhibition space to companies who understand the benefits of doing business face-to-face. 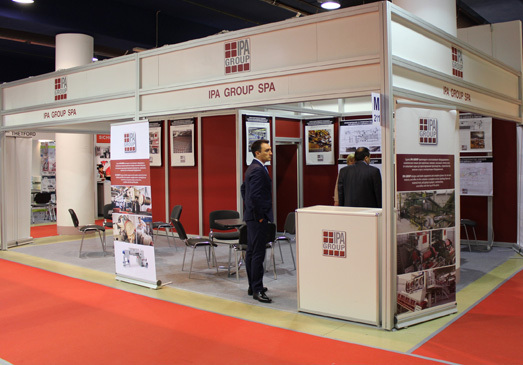 The group has many market leading events and well known brands in key industry sectors, including everything from niche specialist conferences through to huge events such as Russia’s market leading events including MosBuild and WorldFood Moscow. 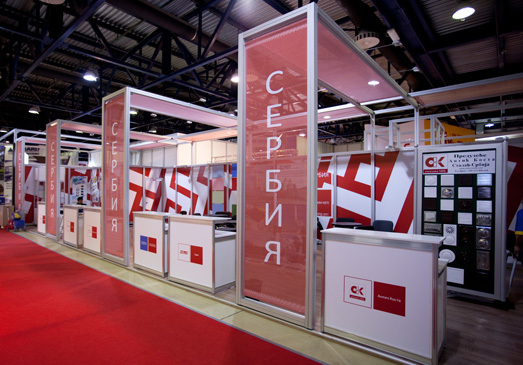 ITE was established in 1991 when it launched a series of trade exhibitions in Russia and the CIS with the objective of promoting trade opportunities in these new market economies. Today, these markets remain an area of considerable strength for the group and ITE has a comprehensive office network and event portfolio in countries such as Russia, Ukraine, Kazakhstan, Azerbaijan, India, China, Turkey and Uzbekistan.